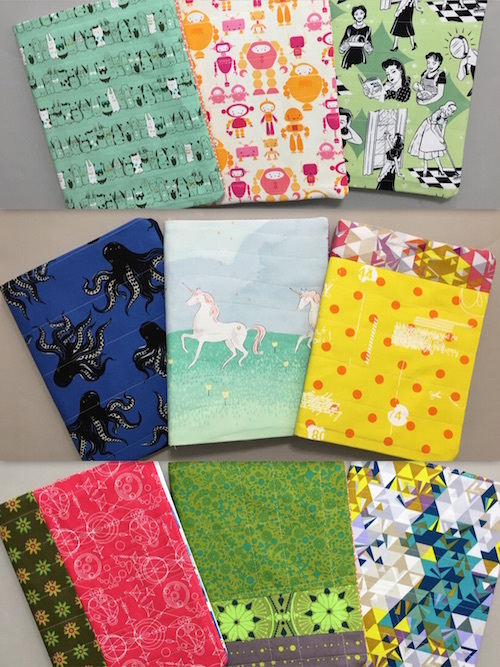 I created many notebook covers for the holiday bazaar earlier in the month. Each one fits a standard size composition notebook. I always enjoy making them. Getting to play with fabric and stitching them together is fun. 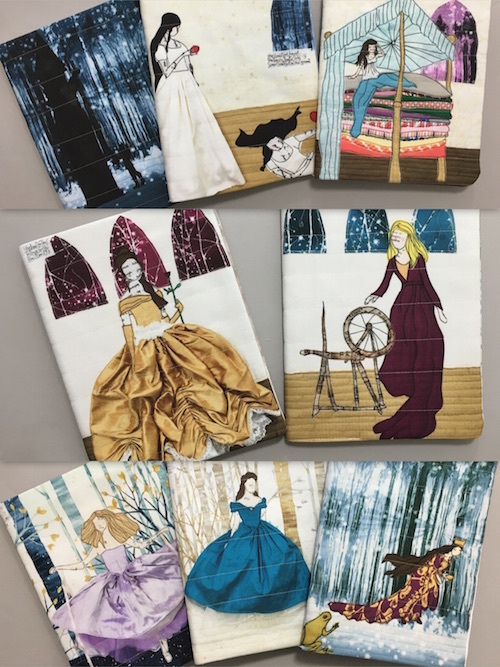 fabric prints! Yep fabric with images of my art. 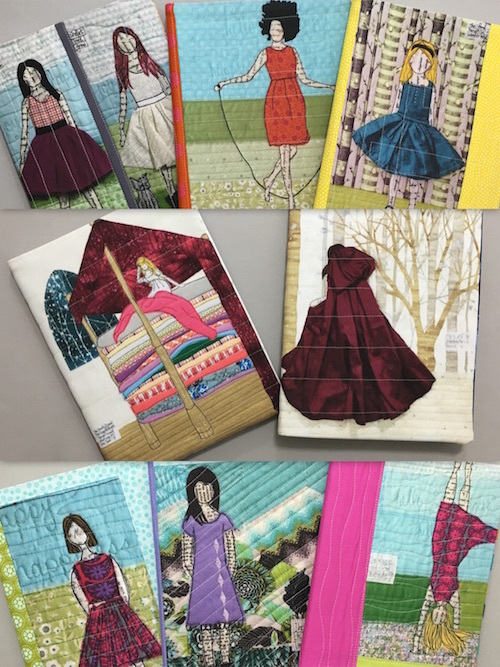 You can frame them or you can stitch them into a quilt, book, or other fun project. 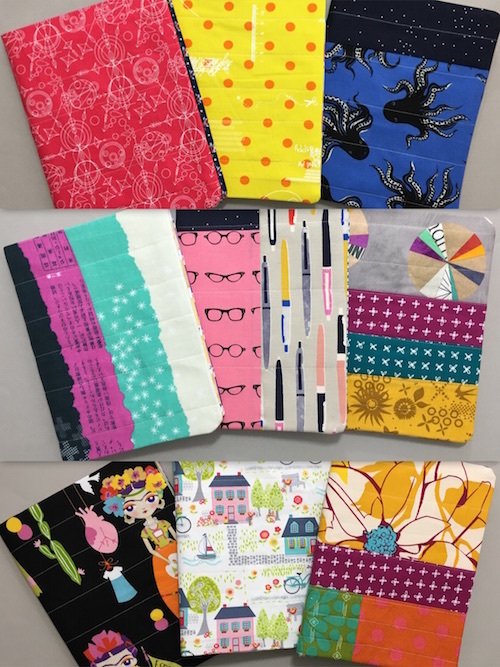 The following items are currently on sale: journals/notebooks, cards, fabric prints, fat quarters and fabric bundles all with free shipping with coupon code HOL2016. The sale price is reflected in the listing on Etsy. 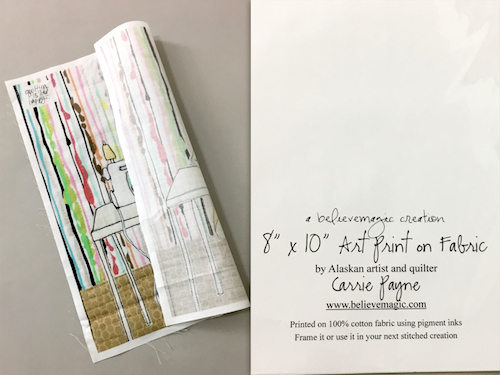 Visit my Etsy shop – use coupon code HOL2016 for free shipping until December 31, 2016.